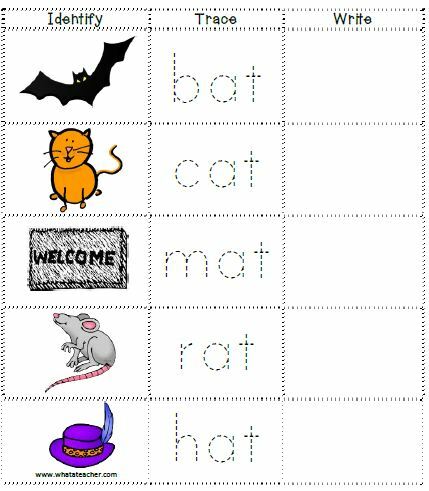 This is a word building activity. 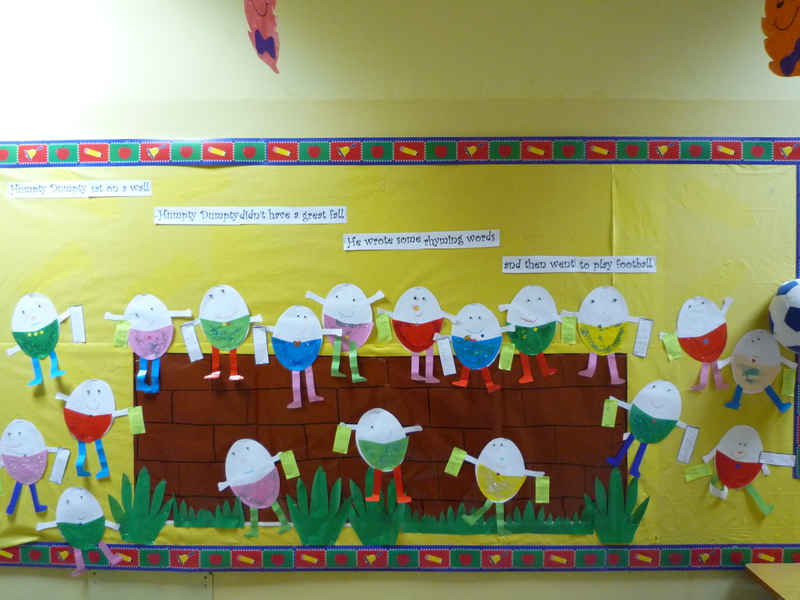 I used foam board and laminated sheet to prepare this activity. The laminated sheets were glued with hot glue. 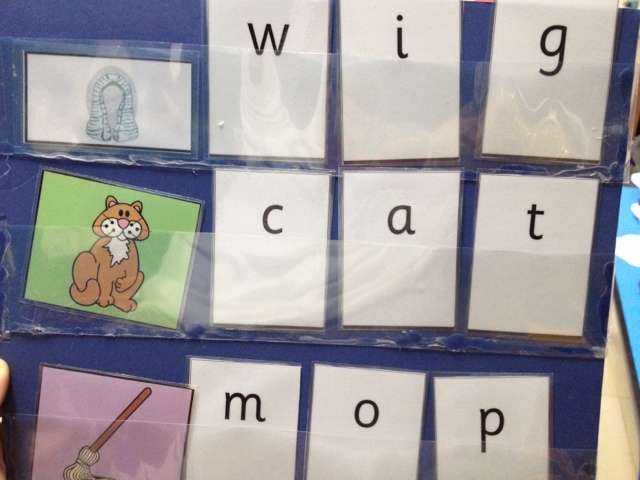 Students practice building words for the pictures. 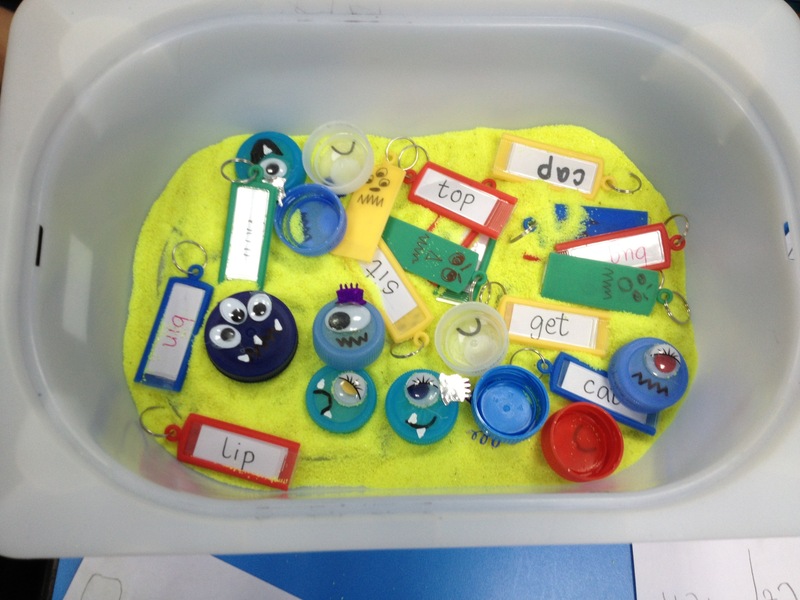 This activity helps them to strengthen their awareness of first, middle and last sound. 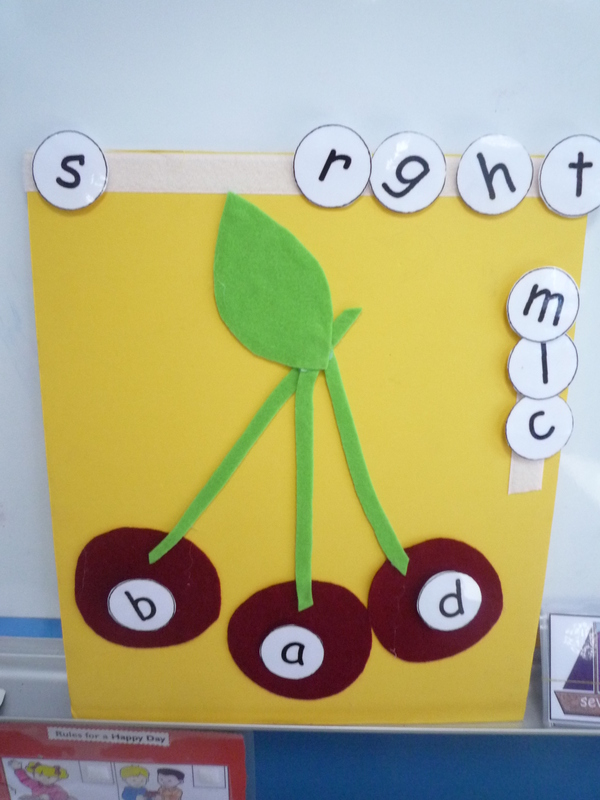 Students build CVC words using this cherry flannel board. I made it with felt circles glued on to a yellow foam board. I used Velcro strips for the letters cards. 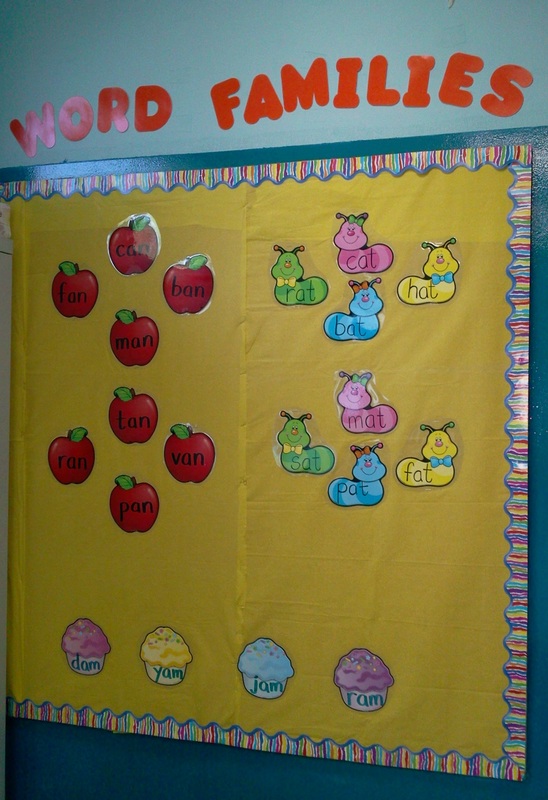 Children love to build words using this board. 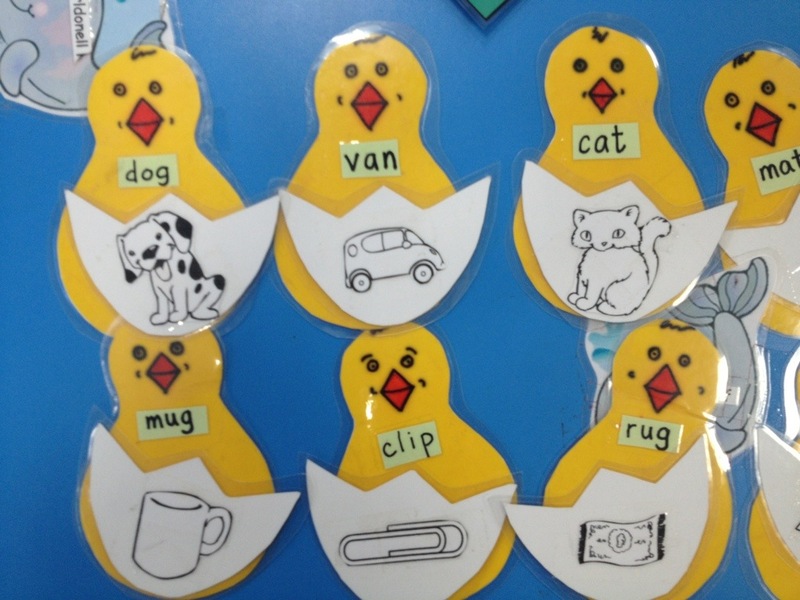 It surely is a great hands-on activity for building CVC words. Pictures can be given to aid building words. 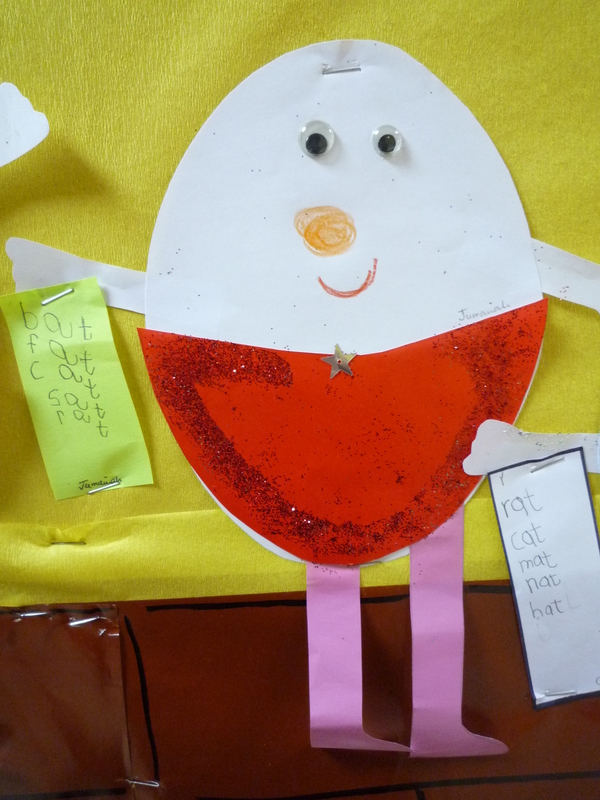 Children write the words they make on paper strips.